Diwali program on 12th November 2016. Golu Awards will be presented at this event. This Navratri, Bharathi Tamil Sangam brings you the Golu contest along with Shastha Foods. Send us your video of up to 5-minutes to win fabulous prizes! This unique contest will be judged by a panel of renowned specialists. Bharati Tamil Sangam wishes everyone a Happy Indian Independence day!Bharati Tamil Sangam participated this year Independence day Parade organized by FOG (Festival of Globe). We showcased South Indian Temple car. 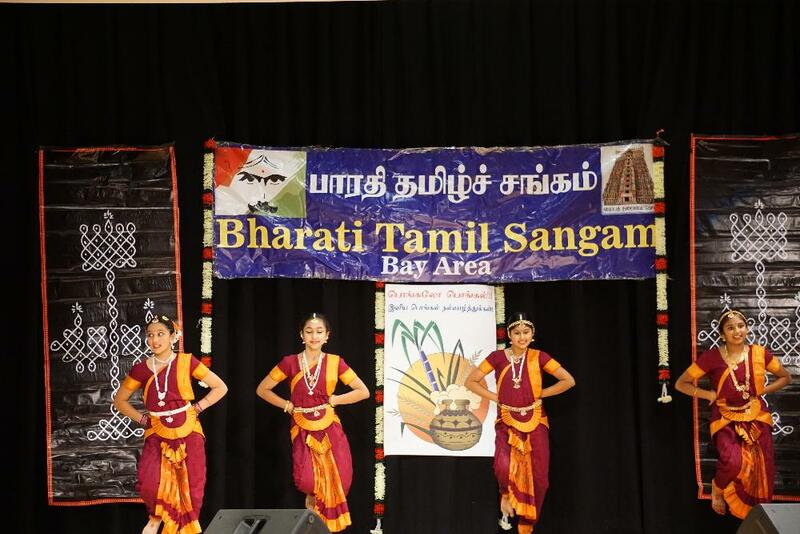 Bharati Tamil Sangam is very glad to let you know that it had raised net funds of $24,334 for Chennai Flood Relief through Natya Mela for Chennai event held on Sunday, Jan 24, 2016. These funds are donated to the following non-profit organizations in India to help Chennai people who are affected by the recent Chennai Floods. Bharati Tamil Sangam raised $4616 to support Nepal Earthquake relief efforts and donated the raised funds through Sewa International to ensure that the donation reaches Nepal people directly.